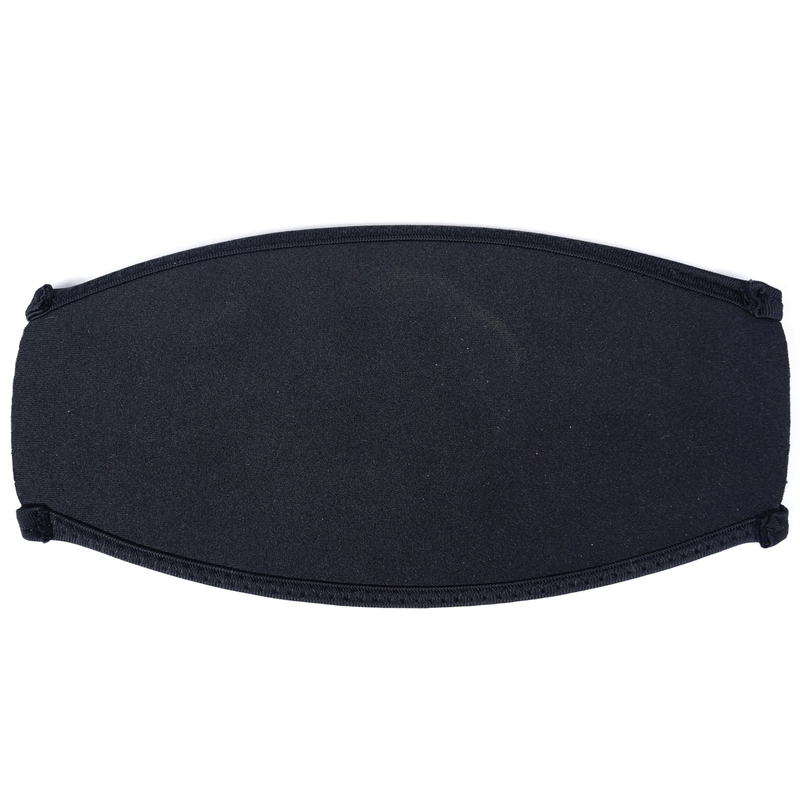 Our Neoprene Diving Mask Strap Cover is made from a soft neoprene and is designed to help prevent hair from getting tangled in the mask strap. 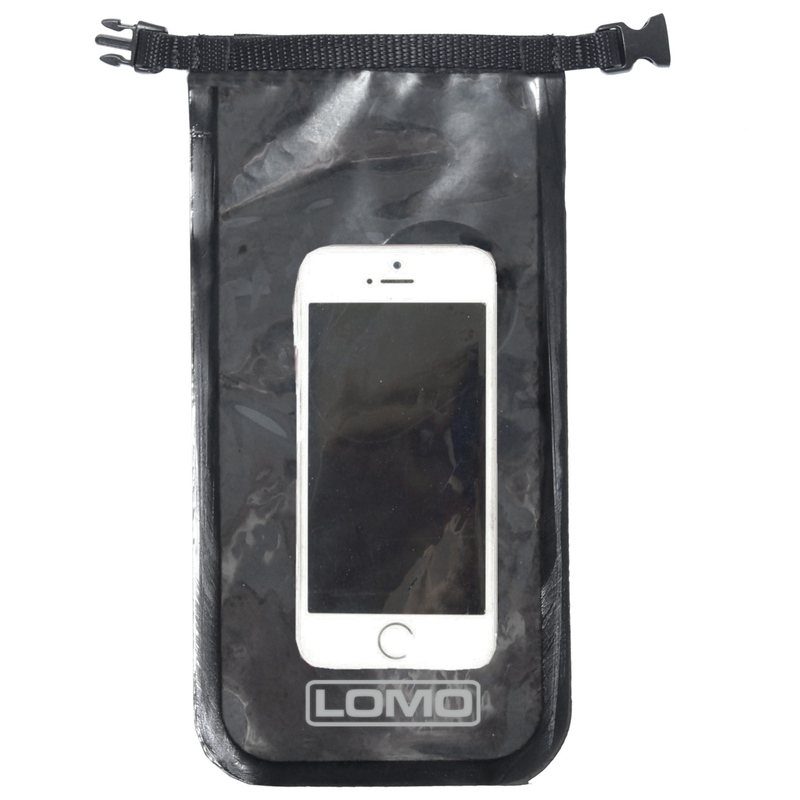 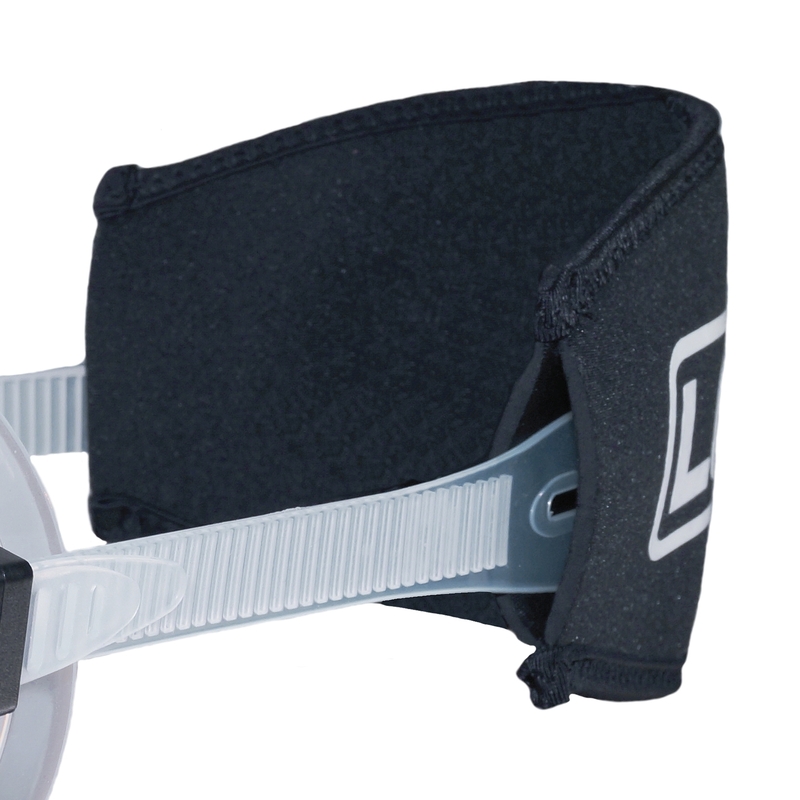 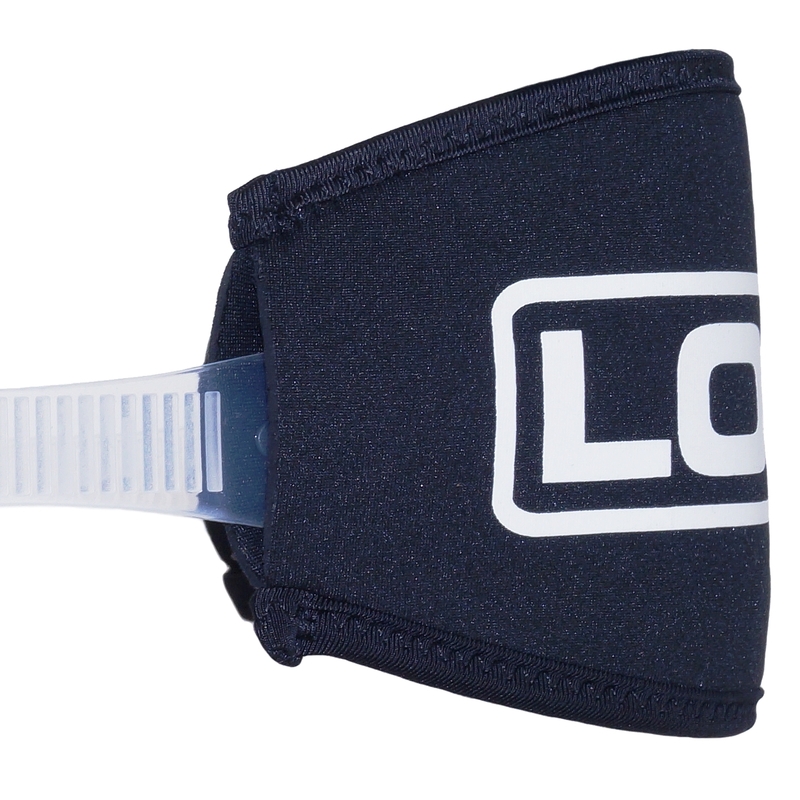 As the mask strap cover is a "one size fits all" design, it is compatible with most mask straps. 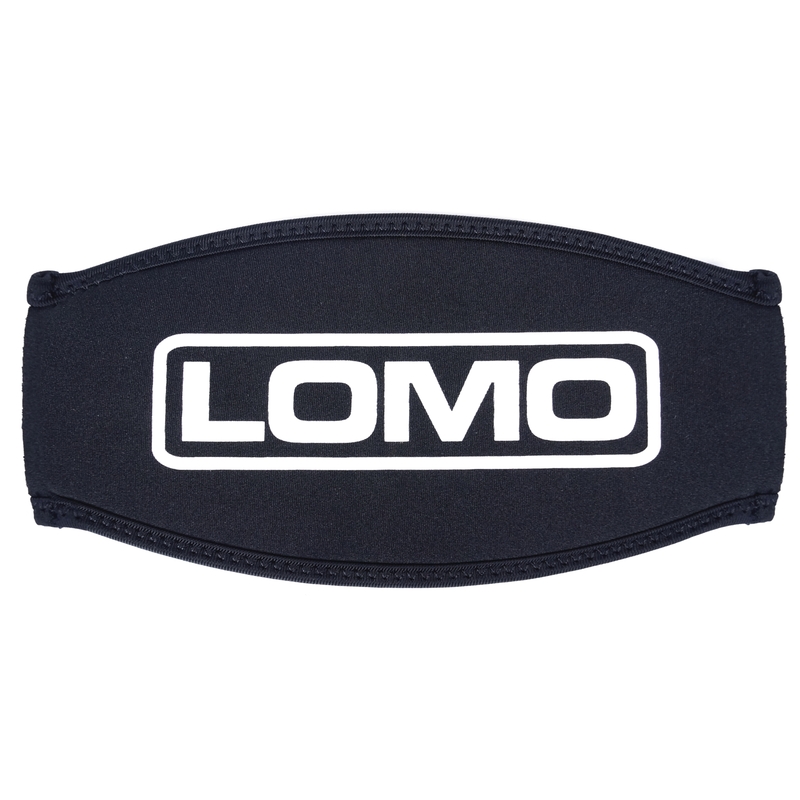 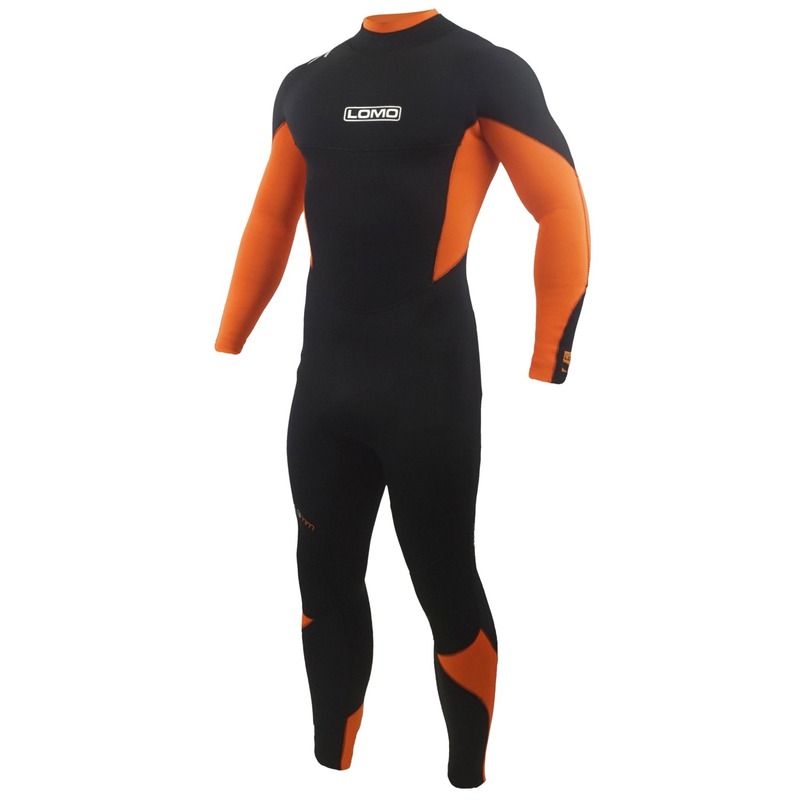 This is a handy accessory to have when diving or snorkelling in warmer conditions, when not wearing a hood.